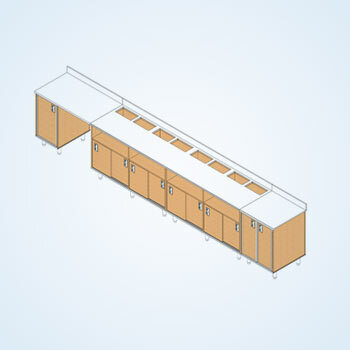 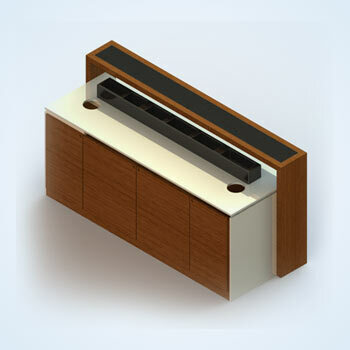 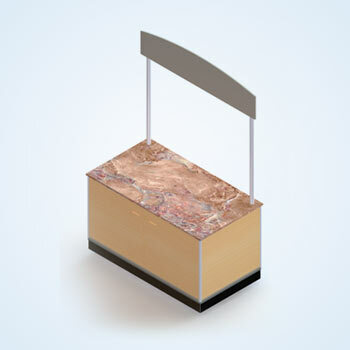 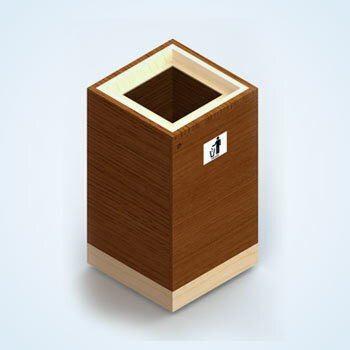 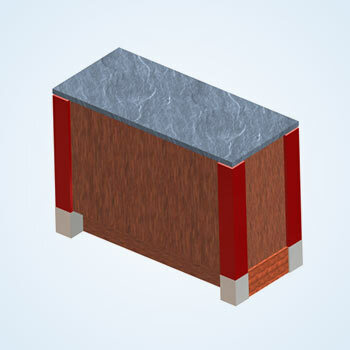 Cabinet makers can optimize the production time with all the information available on the casework shop drawings. 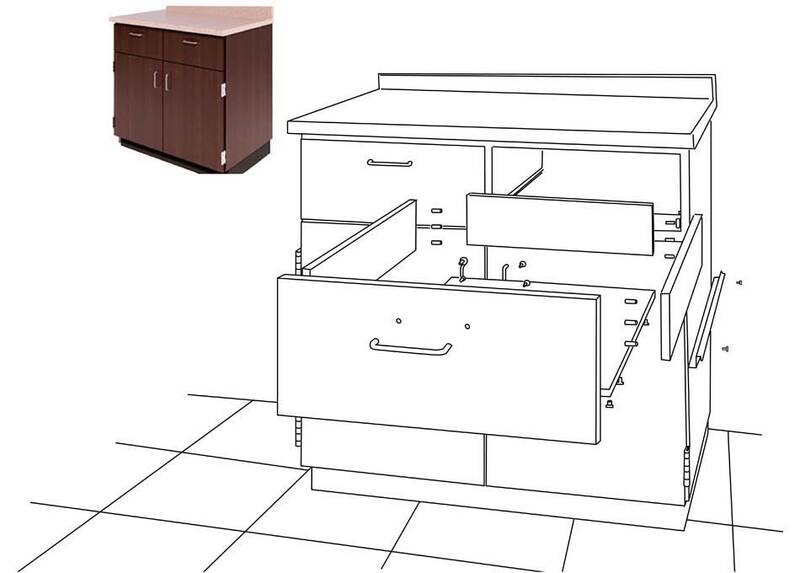 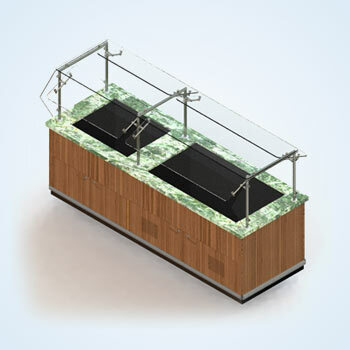 Furniture manufacturers, woodworking shops and architectural designing companies can enhance brand image with professional, high quality casework shop drawings and impress architects, customers, and the project owners too. 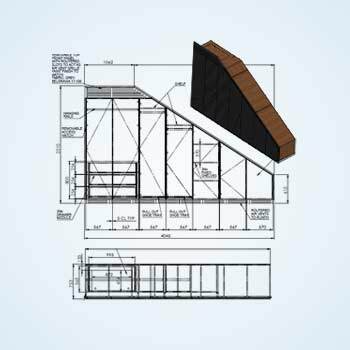 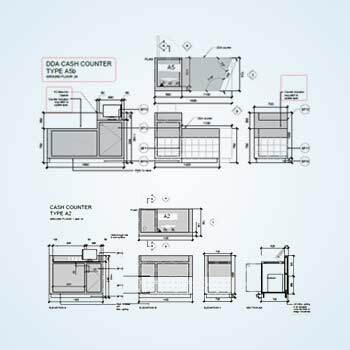 With more than 20 years of experience of providing professional architectural casework to the architectural millwork industry; our quality casework shop drawings means lesser revisions and faster approvals. 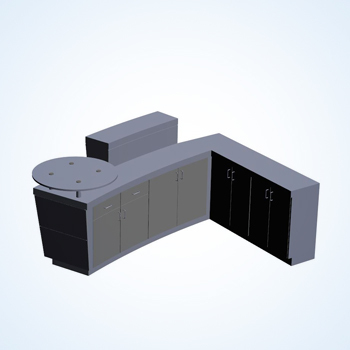 Our accurate & complete cabinet shop drawings ensure your project managers and engineers on the shop floor utilize their time in ordering materials, CNC programming etc. 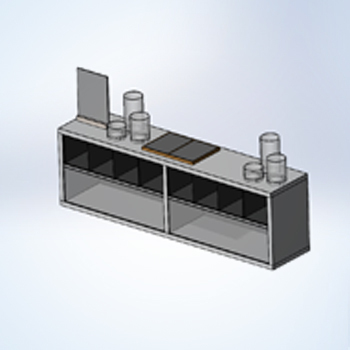 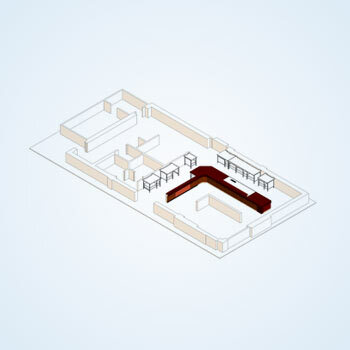 We prepare casework shop drawings as per your specifications and customize them to optimize your manufacturing processes, so that you get the maximum output with minimum time investment.